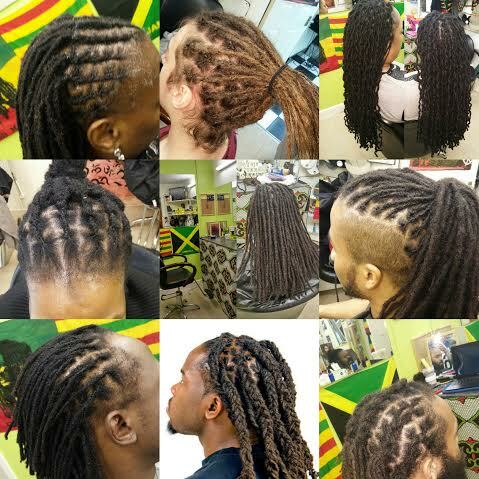 Located on George Lane, Rastamama is the first salon specialised only for dreadlocks, natural hair care using natural hair products. With more than 13 years experience, Rastamama can make locks from sisterlocks up to any size and in any style. Her experience and passion for this type of hair care has left many customers happy. Rastamama always gives a guarantee as well which you can use in the first 3 weeks after you start your dreadlocks. She is happy to see you and work on your hair once you've began wearing dreadlocks. You can check out her shop for products and tips here. The salon is warm and cosy and is renowned locally for great customer service and hospitality.